If you’re snowed in tomorrow (bah!) looking for something fun to do, why not read this latest edition of Tech Tidbits and check out some of the resources within? Enjoy! This entry was posted in Google Apps, Tech Tidbits and tagged assessment, formative assessment, Google Apps for Ed, interactive, Videos on March 19, 2015 by elemtech. This entry was posted in Tech Tidbits and tagged badges, copyright, Credly, google apps, literacy, PBS, Tech Tidbits, Videos on February 5, 2015 by elemtech. 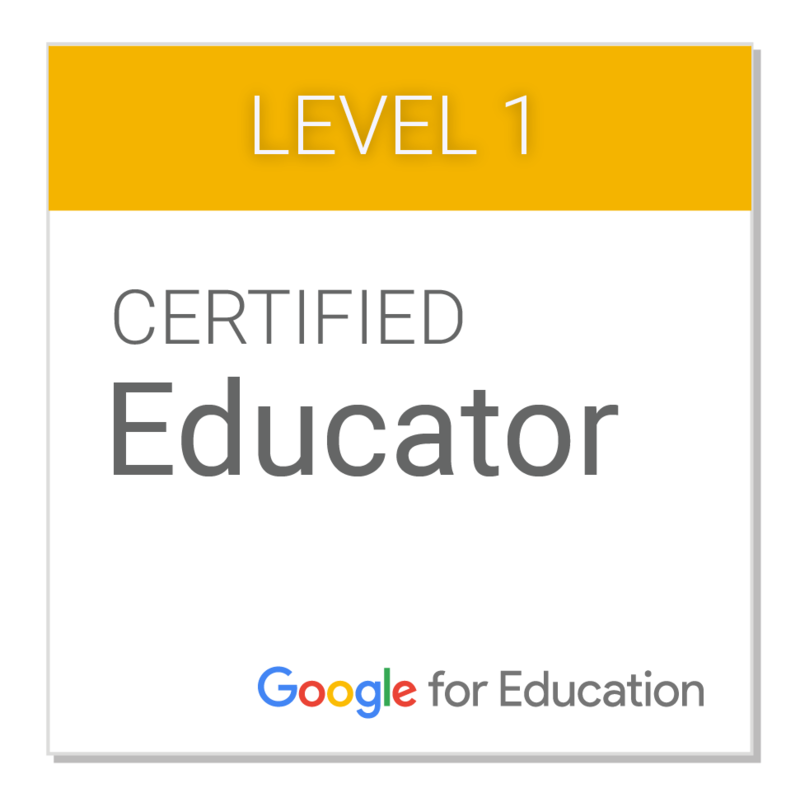 This entry was posted in Google Apps, Professional Development, Resources, Tech Tidbits and tagged google apps, Tech Tidbits, Videos on December 18, 2014 by elemtech. This entry was posted in Connected Learning, Creation, Google Apps, Professional Development, Resources, Tech Tidbits and tagged blogging, Connected Educators, copyright, google apps, Smore, Videos on October 28, 2014 by elemtech. The final Tech Tidbits of the regular school year! I enjoyed sharing with you these collections of resources throughout the year. I imagine there will be a few “summer editions” posted, so be sure to peruse this blog while reading online this summer! This entry was posted in Connected Learning, Professional Development, Resources, Tech Tidbits and tagged copyright, Edublogs, Global Read Aloud, Tech Tidbits, Videos on June 10, 2014 by elemtech. Tech Dept. Guides for YOU! Visit ELANCO's profile on Pinterest. 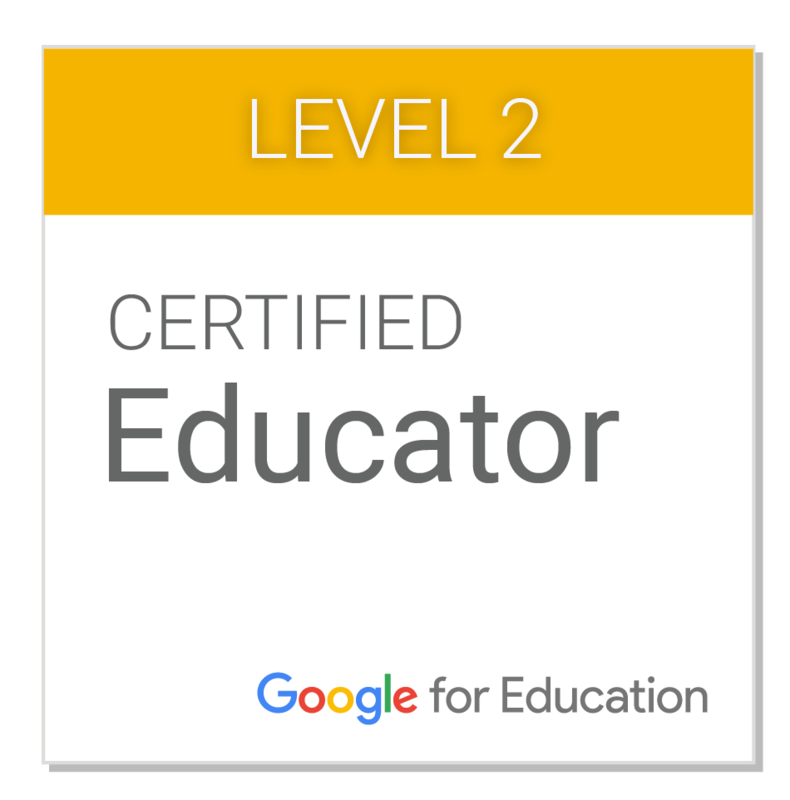 Adam is Level 1 & Level 2 Google Certified Educator. Tweets from @elancoelem – Follow us! Elanco Elem Instructional Tech Blog by Adam Geiman is licensed under a Creative Commons Attribution-NonCommercial-NoDerivs 3.0 Unported License. Based on a work at http://blog.elanco.org/elemtech/.